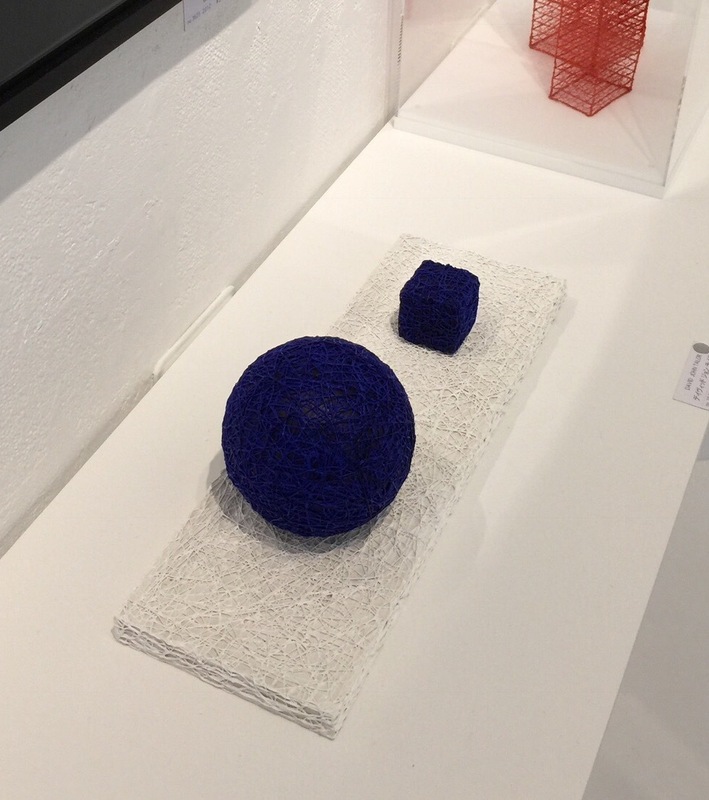 This year is the 30th Anniversary of GALERIE ANDO in Shibuya! This place is very special because David John Talor often has his private/group exhibition. "Exhibition of the 30th anniversary of the foundation" is held until 8th of July. You can see one of David John Talor's work, too. Please take a look and enjoy the great artistic atmosphere!